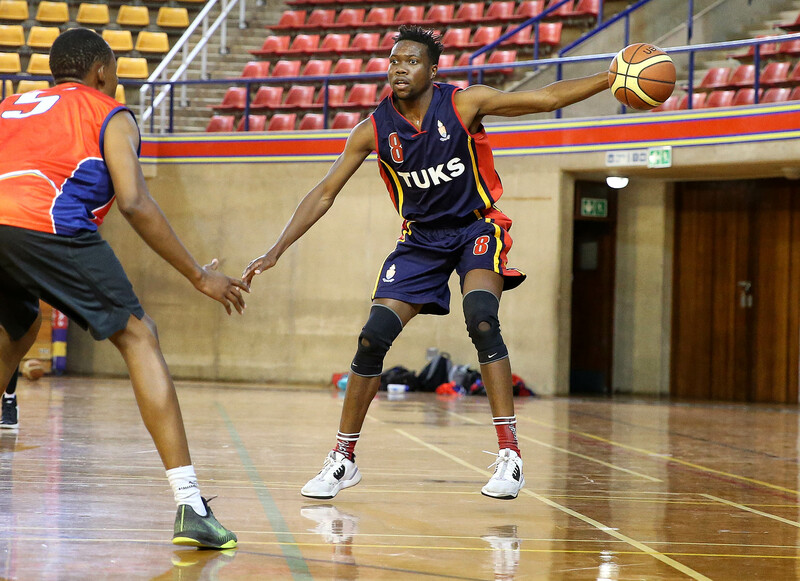 With the Basketball Varsity Tournament due to start only on Friday, the UP Tuks men’s team have already set their sights on the semi-finals. It will not be a smooth climb for Tuks as they are due to face the USSA champions VUT in their first game. However, Tuks captain Rufaro Warinda is not fazed. ‘The varsity tournament is a new ball game, and due to the rules few VUT players are ineligible to play which certainly favours us. ‘I honestly believe we are capable of winning, and if we do, the sky is the limit. We just have to be mentally focused for the duration of the tournament. 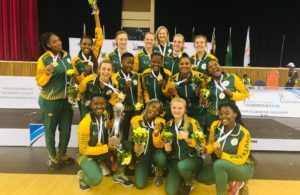 For some of us, it’s our one and only chance to compete in the competition and is motivation to make Tuks proud,’ said the industrial engineering student. Neo Mothiba, Tuks coach, who holds the record for the longest-serving captain for any South African team, captained the national basketball team from 2003 till last year. Mothiba has set a goal for himself to try and help the Tuks men’s team become one of the best, as he had succeeded in doing so for the team in the USSA Tournament. 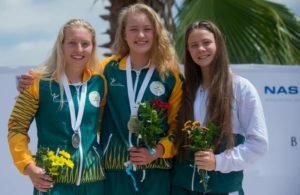 In 2017 Tuks finished ninth, and fifth this year. Mothiba says his team are capable of producing better results, although the inconsistency of the teams performance during crucial games worries him. ‘When we play against a good team I’m never sure which Tuks team is going to step onto the court. When on song we can beat any team, unfortunately, the opposite is also true. That’s why I’m placing a lot of focus on mental toughness,’ Mothiba said. Mothiba is excited about the tournament, and thinks it could play a significant role in reviving South African basketball. ‘Most players in the national team are students so every game is going to be a clash of the very best in the country, and that’s what the fans want,’ he said. Tuks will be playing against TUT and UCT on Saturday and UKZN on Sunday.